PetitPoix: Winter is Here! Keep your Pet Toasty Warm. Winter is Here! Keep your Pet Toasty Warm. 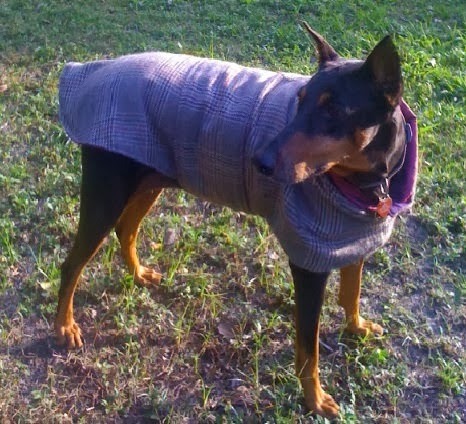 Make a nice warm coat from pattern to pet in just about 1 hour! If you would simply rather download the pattern for a tailored pet coat, visit the PetitPoix Shop on Etsy and watch the tutorial video.